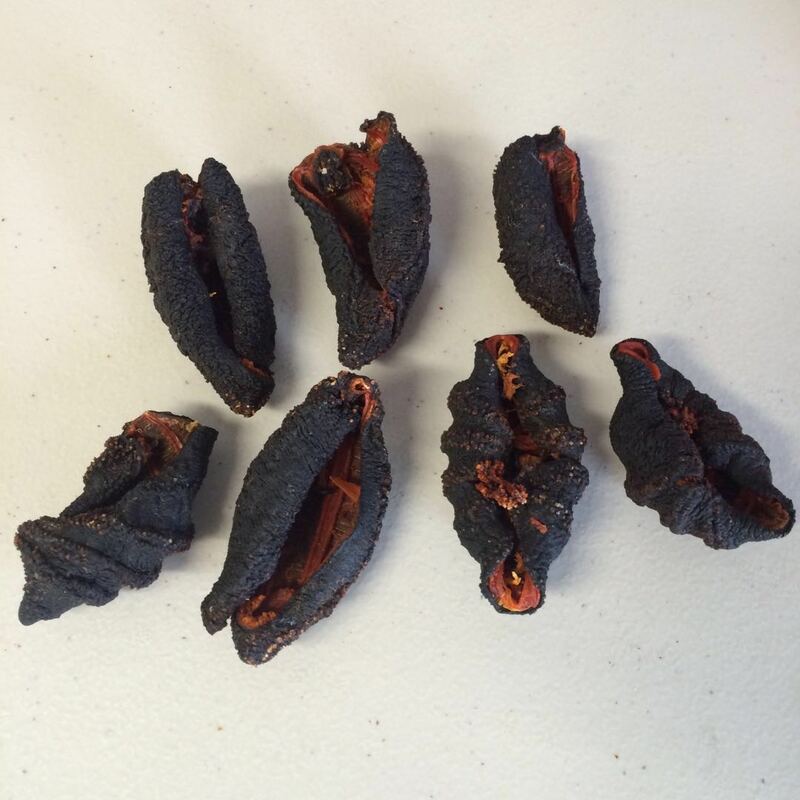 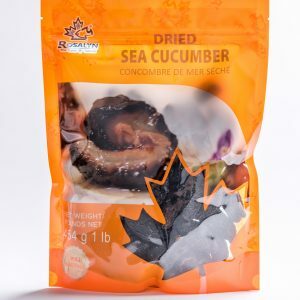 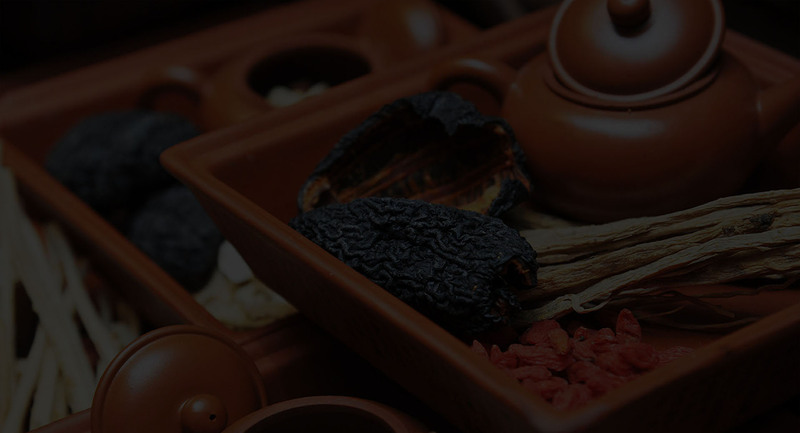 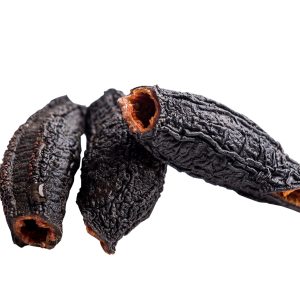 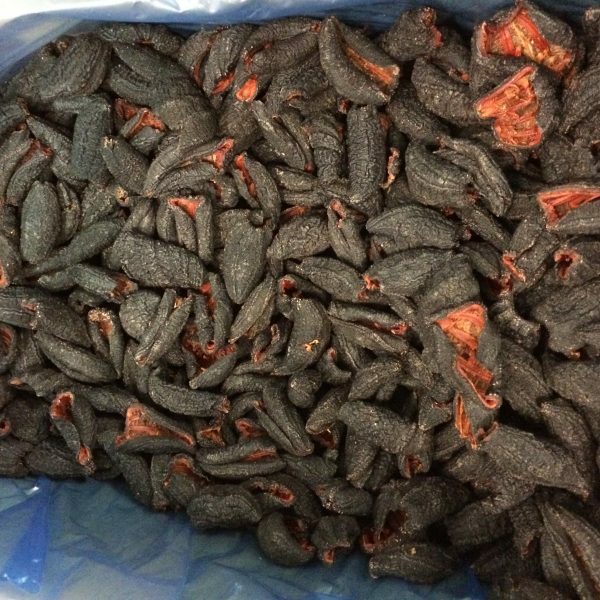 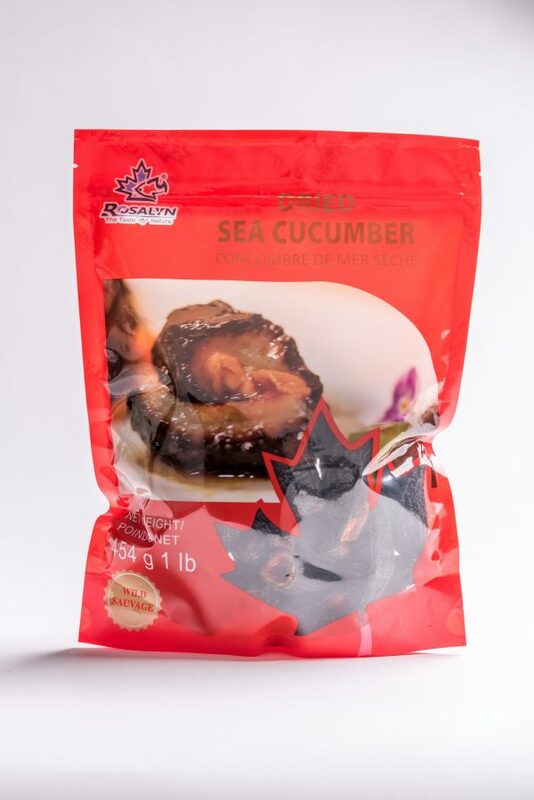 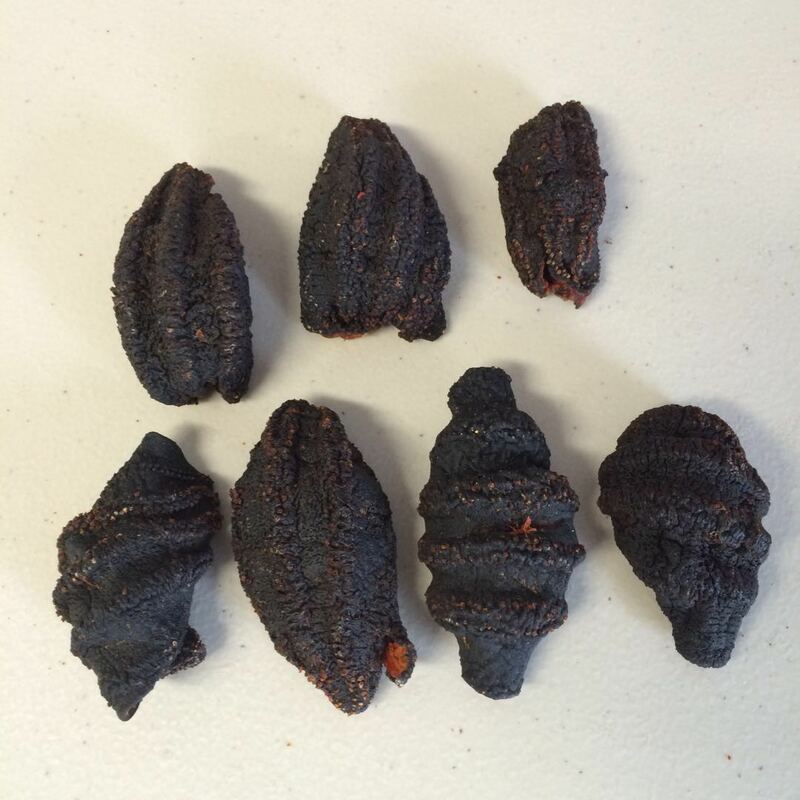 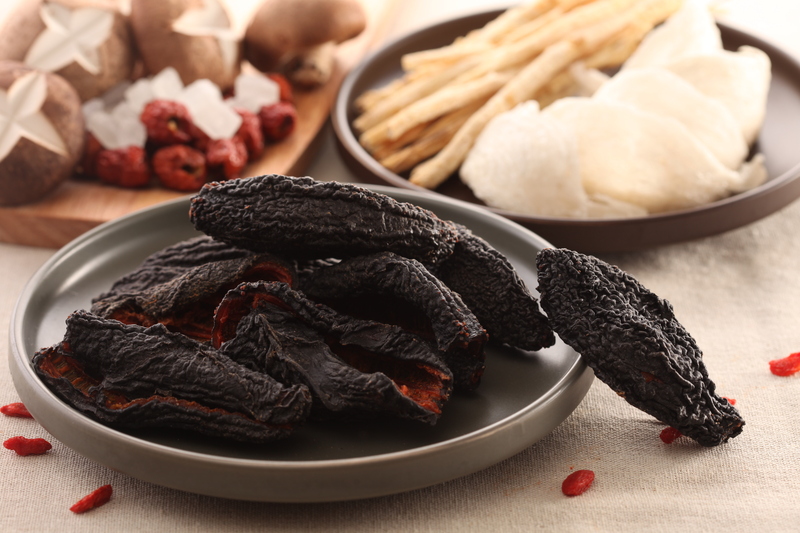 check out our finest sea cucumber products. 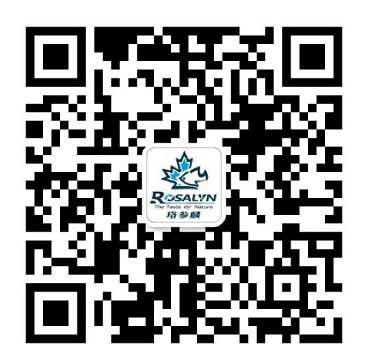 Please scan the barcode if you need customer service. Thanks!